I normally get my week of blog posts started and mostly done Sunday afternoons. Held my brand new baby niece for a few hours. So I am behind, but it was totally worth it and I’ll share more on my sweet Katrina. Steak Tips with Roasted Veggies – a marinade I’ve been working on. I’ll share it once I get it just right. 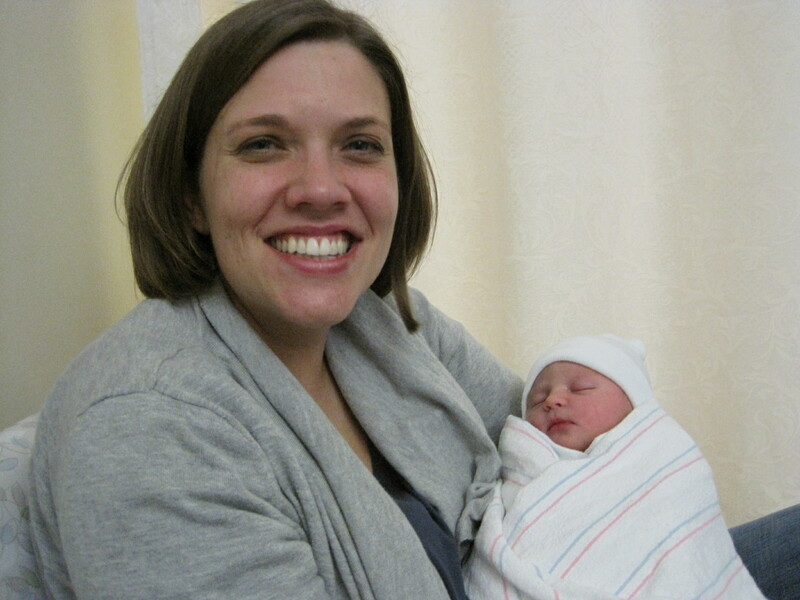 Heading to my brother’s house to snuggle the new niece some more and celebrate his birthday. The menu will probably include tri tip and a salad, but I’m not sure what else. Shared at Org Junkie’s Menu Plan Monday and the Gluten Free Menu Swap at Angela’s Kitchen this week. This entry was posted in Uncategorized and tagged gluten-free, gluten-free meals, meal planning, menu planning, paleo, Primal, recipes by Awkward Girl Gets Fit. Bookmark the permalink. Your menu looks great. 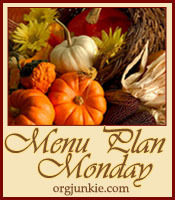 I have got to try the Leek and Sweet Potato Soup – Yum! 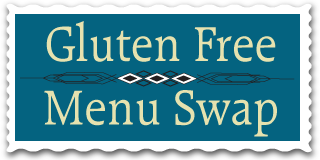 Thanks for joining in on the Gluten Free Menu Swap!